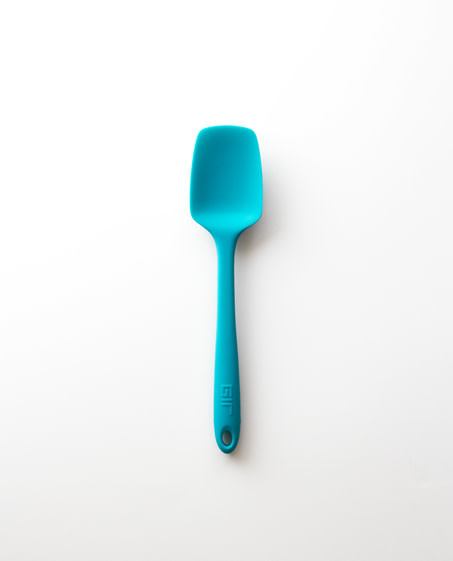 The Ultimate Spoonula is a spatula + spoon that does it all. This spoonula has a sharp edge for scraping and precise scooping. A wide, extra-deep bowl for the really heavy stuff. And perfect flexibility at the blade.